Free Live Trading Room Event: Trade NFP With Us! Free Live Trading Room Event: Trade NFP With Us! Viewed as one of most important monthly events in the Forex market as it sets the tone for the USD for the entire month, this weeks NFP announcement is being released on Friday September 7th. We invite you to join as we watch the Forex fireworks display on Friday September 7th during the NFP announcement, and continuing free access to our Live Trading Room until September 14th. Trade the April Non-Farm Payroll Announcement LIVE with us on Friday September 7th at 8:30am EST (New York time). We wish to extend a free access to our Forex Live Room access from September 7-14, 2018. Includes free access to our special NFP trading event. 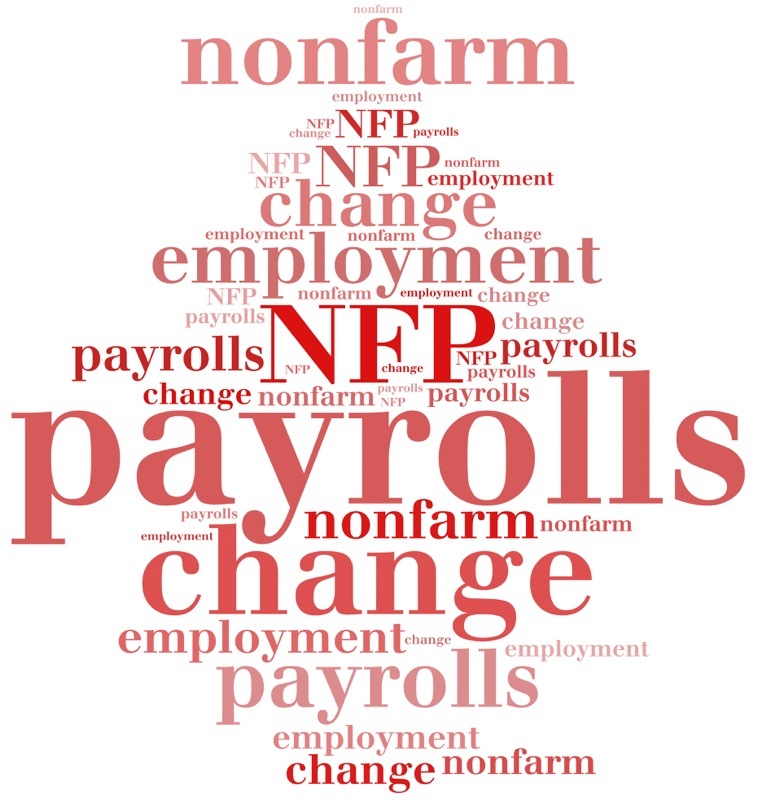 Learn more about trading on NFP Friday. 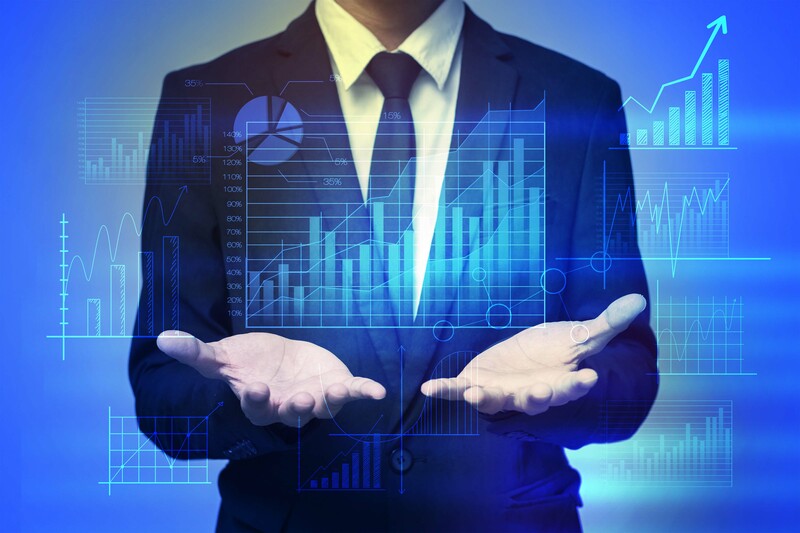 Gain access to a trading veteran who has specialized in Spot Forex trading for the past 19 years and has over 20 years experience in trading various markets. NFP trading sessions starts at 8:30am New York time on September 7, 2018.